"Jump from platform to platform and collect as many stars as possible. The goal is to reach the green Goal Platform. But your number of jumps is limited. You get Scorepoints for each collected star, for the flying time and for the remaining jumps. Drag and drop anywhere on the Gamescene to jump with your dude. If you fall out of the Gamescene, the game is over and you have to restart. If you are on the Goal Platform, the Level is finished. 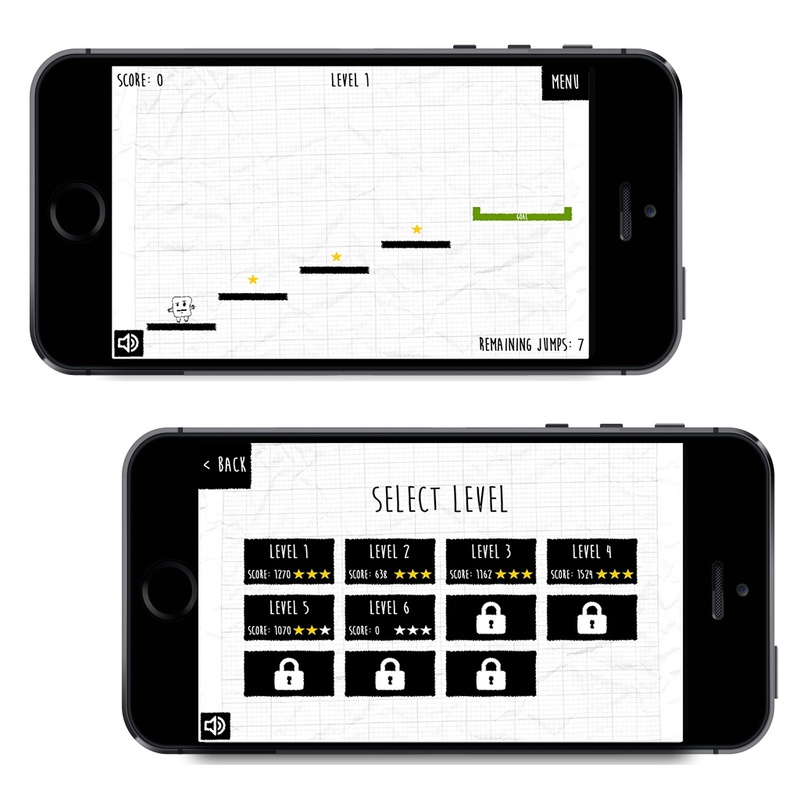 The levels gets unlocked if you have collected at least 1 star in the previous level."